Travel 2.0 meetup discusses web and mobile travel innovations and technology. We host startup founders in the travel and mobile space to present their ventures, discussing their founder story, lessons learned, strategy and vision. We also host networking events to connect travel industry professionals and entrepreneurs. I have grown the group to over 1,100 members and produce and run all events in New York City. 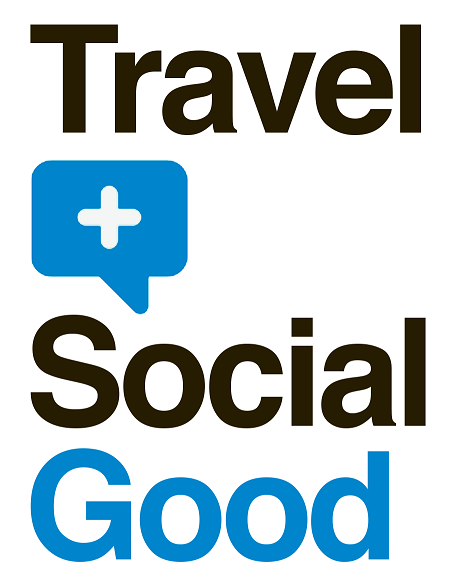 In partnership with the +SocialGood initiative headed by the UN Foundation, UNDP, Bill & Melinda Gates Foundation, The Case Foundation & Mashable, Travel+SocialGood produces events that explore the nexus between travel, technology, and social good. I leverage my network to help produce and promote events. I am also the webmaster of the main website http://www.travelplussocialgood.org and dedicated conference website http://www.travelplussocialgood.com/2013. NY Trav Fest is reinventing the consumer travel show for a tech-savvy, immerssive crowd seeking more interaction and a better sense of NYC and beyond. I’m assisting with the production and promotion of the event. 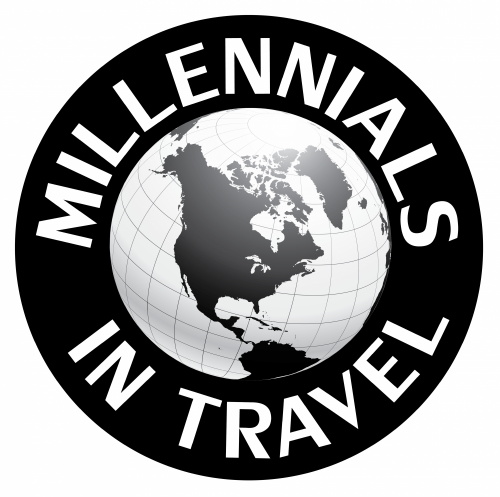 Millennials In Travel is a career development & networking organization for young professionals in the travel industry. I assist the NYC chapter with production and promotion of events.